Review: Bernd-Christian Otto and Michael Stausberg (eds.) 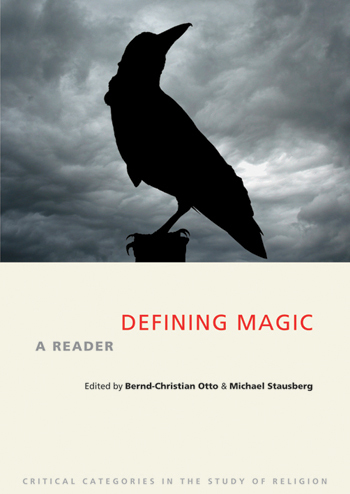 Defining Magic: A Reader. Sheffield: Equinox Publishing Ltd., 2013. 281 pages.